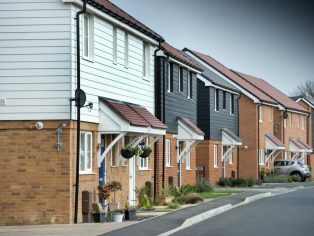 Stonewater, one of the UK’s leading social housing providers, ramped up its ambitious affordable housebuilding programme this week (3 November) with a £250 million, 3.375 per cent bonds issue it will retain for future sale to investors. 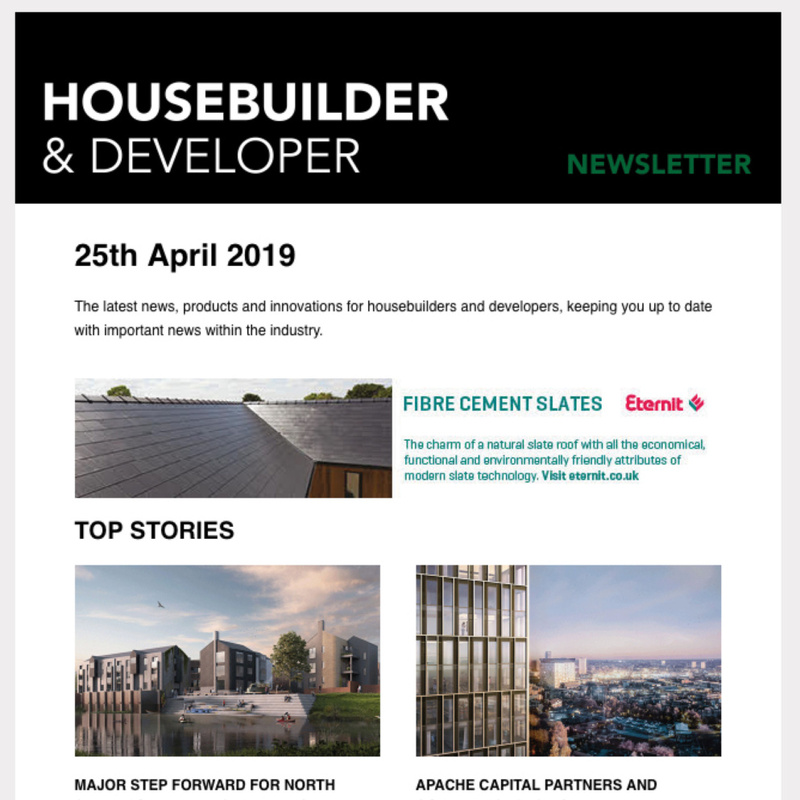 The bonds, issued through Stonewater’s funding subsidiary, Stonewater Funding plc, will help bolster the housing organisation’s significant housing development programme which is set to deliver 2,765 new affordable homes over the next four years. 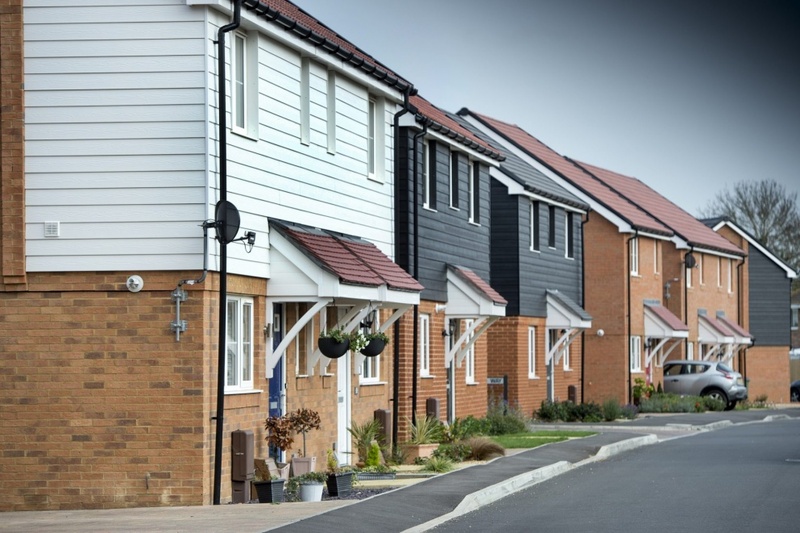 Stonewater currently owns and manages 31,500 homes in England ranging from affordable properties for general rent, shared ownership and sale, to retirement and supported living schemes, Foyers and women’s refuges. 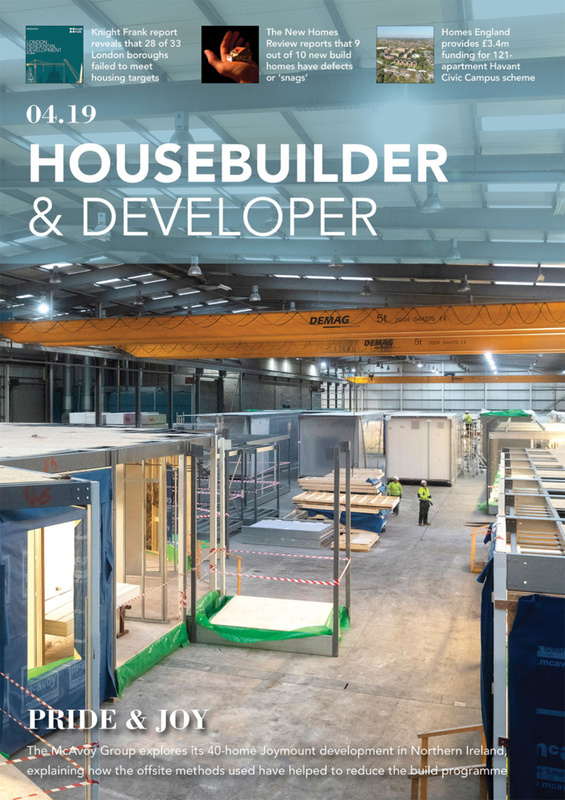 Stonewater, which was formed in 2015, is due to hand over its 2,000th affordable new home in January next year.